Skincare. Something I have always wanted to be incredible and consistent at but I seem to fail most of the time. That has been a new year goal of mine this year and I am proud to say, I have been pretty consistent so far. 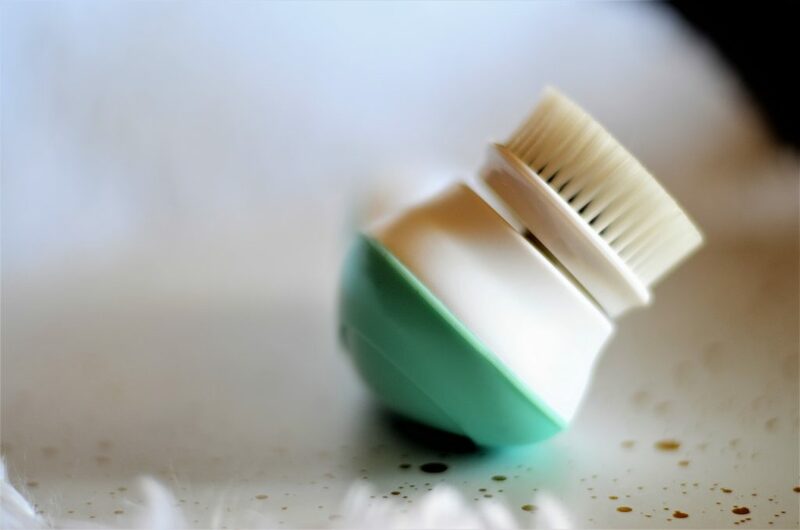 Everyone has their favorite products for skincare. Some people do every single step possible and some people (previously me) try hard to just do a few steps. There are a LOT of skincare steps that you can include: masks, exfoliator, eye cream, serum, night cream, day cream etc. But whatever you feel is good for your skin is what you should be doing! Its taken me many years to finally take my skincare seriously so my only suggestion is just to have some kind of routine. It doesn’t have to be as extensive as other but just remember how important your skin is. Today I am going to share both my routine and m favorite current products. I wanted to give you a little look at the steps I am taking to take better care of my skin and the products that are helping me achieve that. Also, I want to point out that all these products are affordable! While I wish I had the money to buy a $60 serum and a $40 cleanser, I don’t. 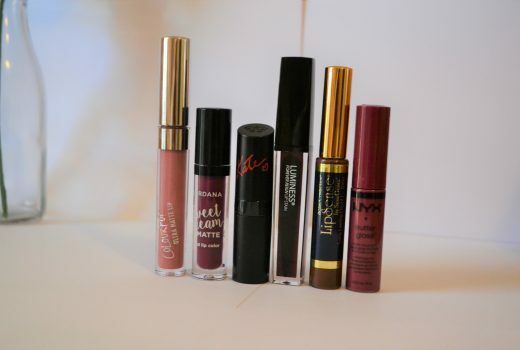 So these are all products that are affordable and easily accessible for anyone! I have combo skin, oily T zone and dry patches other places. So if you are a combo girl, definitely try these out! 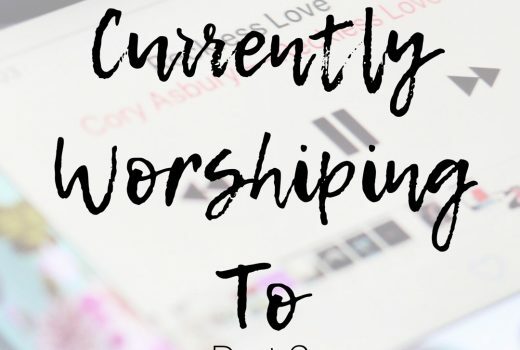 *All the praise hands! * I was so blessed to receive this cleansing brush system complimentary to review for you guys! It actually came at a great time, I had really been looking for a brush system like this because I thought it would help my skincare routine. This is so amazing and affordable! So many of those brush systems are so overpriced and wayyyyy out of most people’s price range and that’s one thing I love about Fancii- they make it accessible to anyone and most peoples budget! I will be doing a full review of this system coming up next Monday so, for now, I will just say, it makes a world of difference! Anyway, this cleanser has a subtly earthy smell to it and a nice cooling element. The beads in it are very soft and don’t scratch my skin. I find my skin feels so fresh, shiny, and clean after each wash. 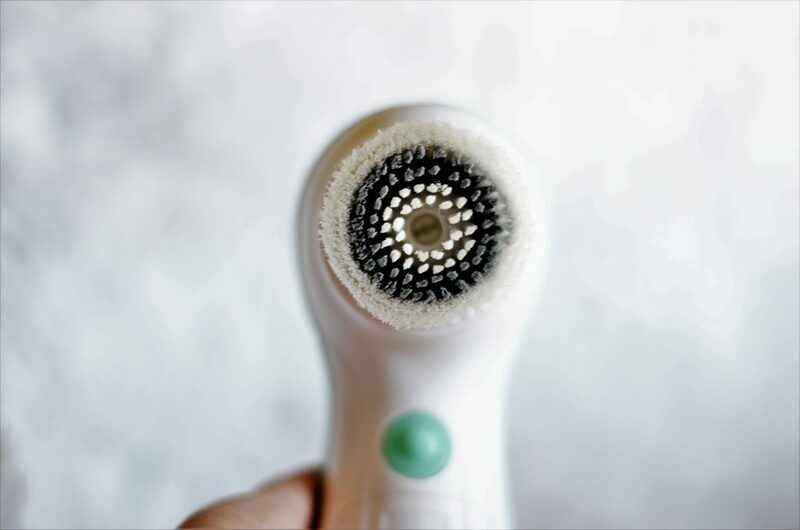 I use the Fancii cleansing brush that I mentioned above to scrub this into my face. Step 3 is only every few days or twice a week. 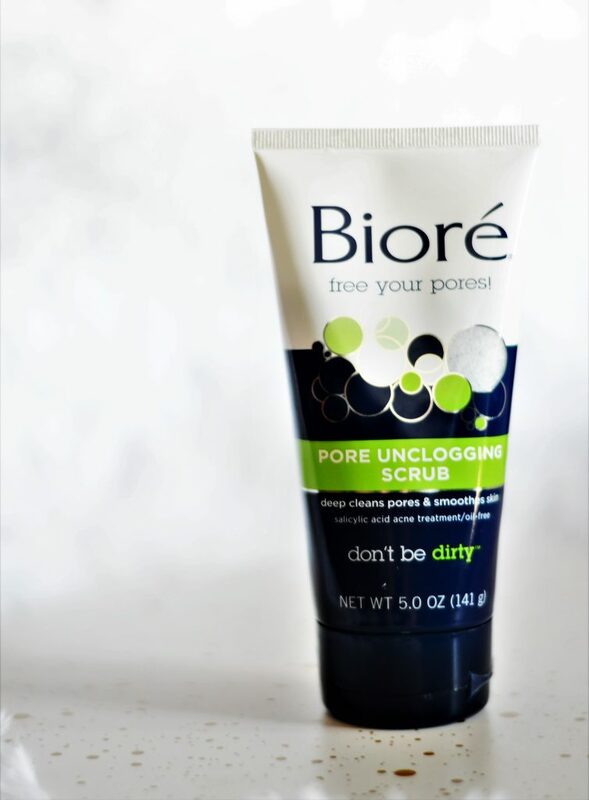 I have been loving this unclogging scrub because while it does exfoliate is isn’t too harsh or scratchy. I really don’t like the smell, but the product is good enough to look past that. I love a good affordable product and this is a great one! I had read so many great reviews on this and I agree- it’s awesome! 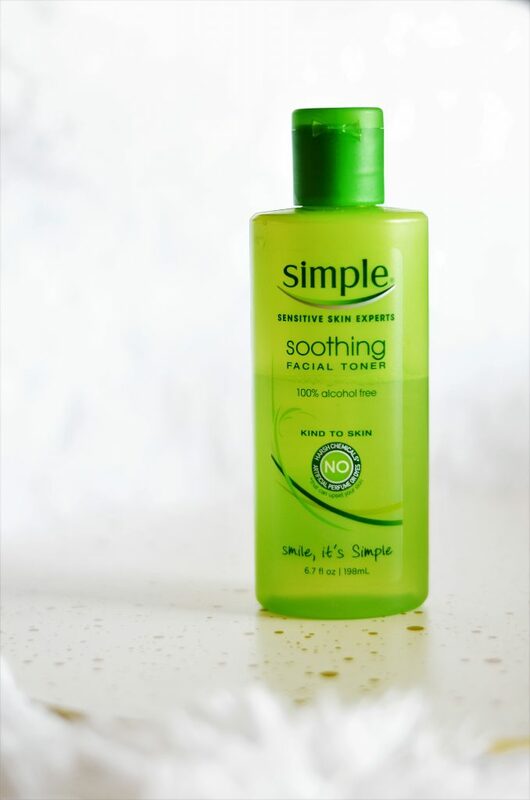 The toner I am currently using is an alcohol-free toner from Simple. 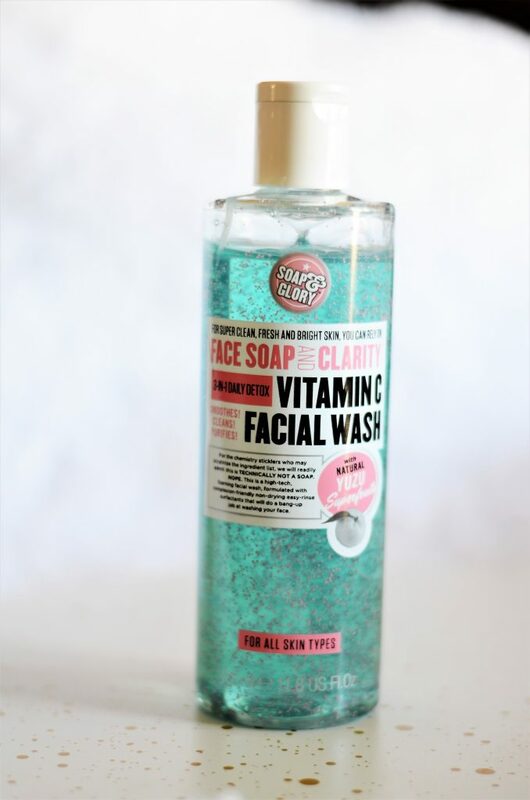 I think this is perfect for when my skin is pretty clear already. I will say I don’t think it is strong enough if your skin is very broke out just because it is such a gentle toner. However, for those clear times, this toner is perfect because it isn’t overly drying by any means. I always apply my toner with a cotton round! Serum always seems to be the most expensive items on the skincare list. 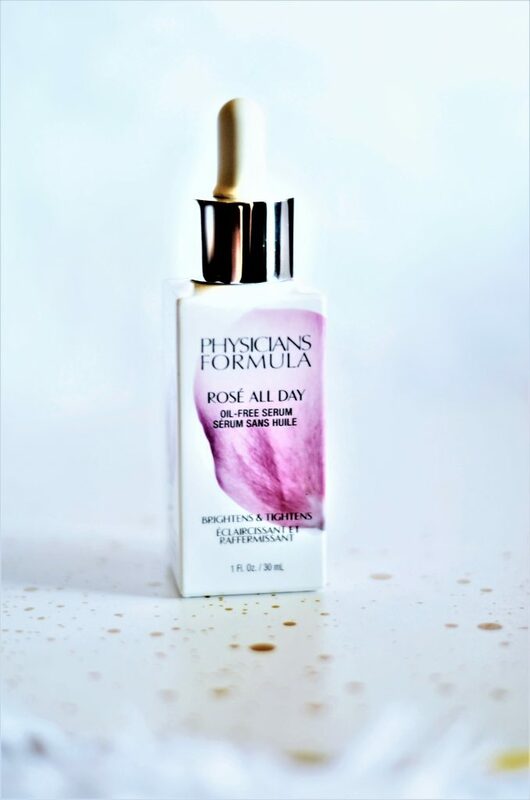 When I found this drugstore rose water serum, I knew I had to try it! This serum is very affordable, especially compared to other brands serum’s, and so far I am really loving it! It has a subtle rose smell that is nice but not overpowering. The consistency is pearlized or milky and oil-free! It settles into my skin so well and really seems to sooth it. 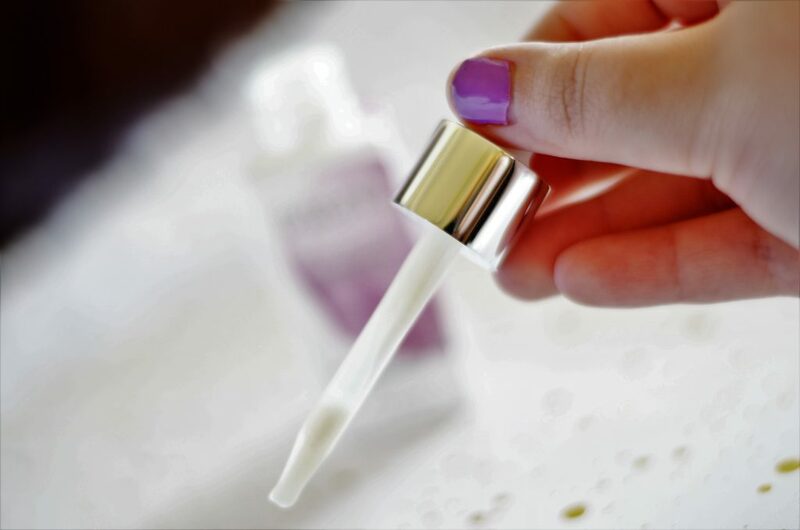 I had heard that Rosehip oil and Rosewater is well known for helping heal acne scarring so I am so glad I could find a serum with the rose in it. Another PF item! While I was looking over that primer, I found this eye product. I also had never really used an eye-cream so I wanted to try to add an eye gel, cream, or stick to my routine! This de-puffer stick is pure gold, ya’ll. 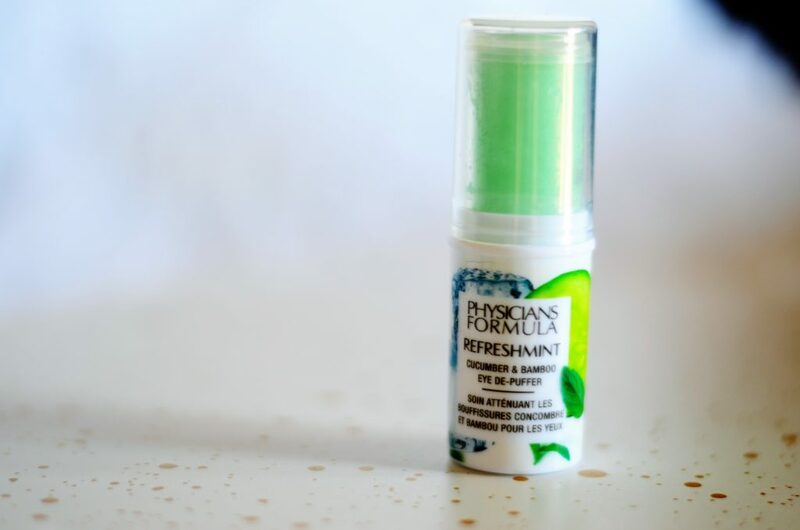 It is cooling and fresh on my eyes- it instantly calms them and really seems to soothe that tired skin under my eyes. I’ve also noticed a little difference in my under eyes since I started using this and it’s only been maybe three weeks. You also don’t have to only use this at night- that’s when I mainly wear it- but you can also apply throughout the day or under makeup, I believe. There are so many moisturizer options out there, and some really great drugstore ones! 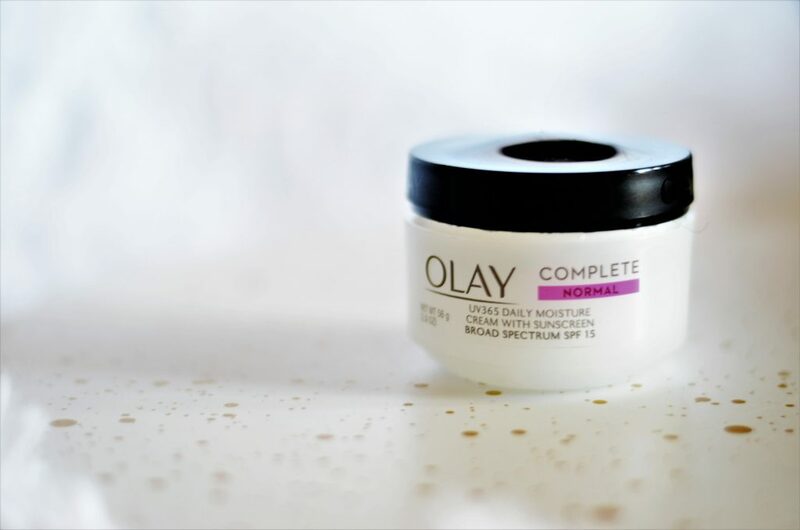 I have always prefered Olay just because that’s what I’ve always used. My mom always wore Olay when I was growing up so it’s always been ingrained in my head I guess. But I also want to try the e.l.f. moisturizer at some point. This is a cream moisturizer so it’s pretty thick. I personally like it thicker or a gel consistency just because it’s something different. 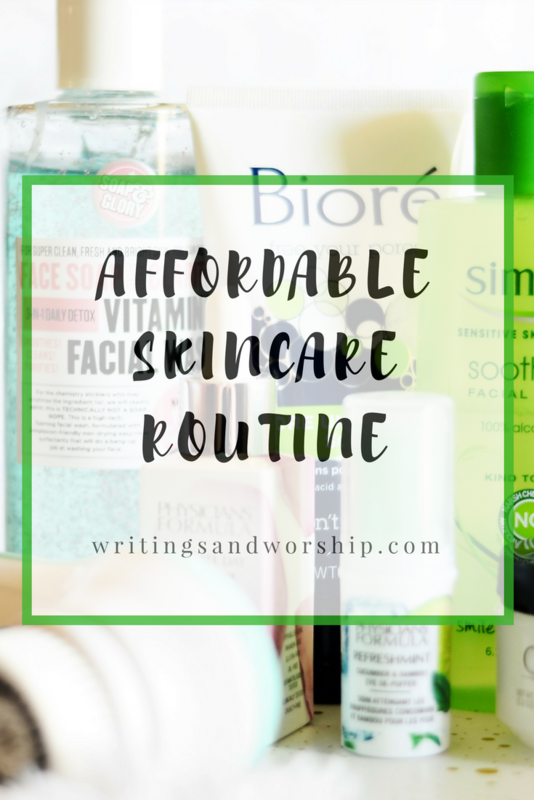 I hope you got some good recommendations from this post, I know how hard it is to decipher through all the skincare terms and deciding on prices. Remember I have combo skin, so if you do too, try these products out!